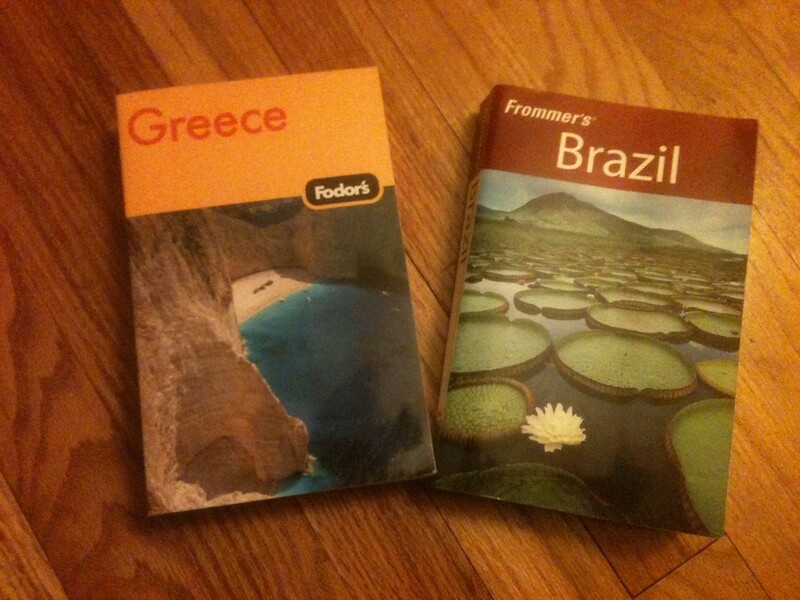 Treat yourself to a good guidebook or two for every trip. Read it before you leave home. (I am not asking you to embarrass everyone by reading it on the streets of Paris.) 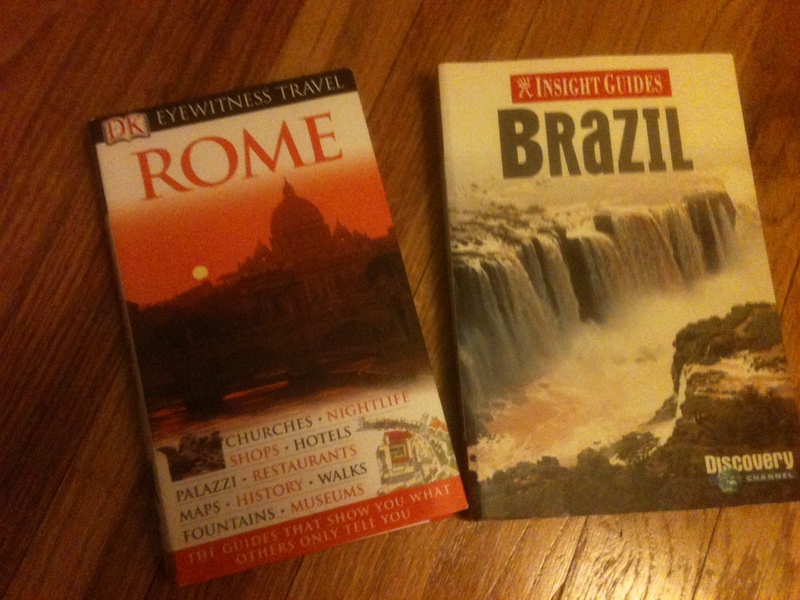 This investment of time and interest will pay off nicely once you get to the land of your dreams.